You found the right website if you are searching for homes for sale in Sun City Summerlin NV. Our website has EVERY Sun City Summerlin home for sale in NEVADA listed in the Greater Las Vegas Association of Realtors (GLVAR) MLS. Dulcie is a native Nevadan, born and raised in Las Vegas, and has witnessed the spectacular growth of Sun City Summerlin NV first hand. She has a strong knowledge of the Sun City Summerlin community and what’s going on in Real Estate today. Dulcie stays current with market conditions and keeps continuously updated on market trends, legal reforms and financing so she can assist you to make informed decisions. A senior Realtor with Simply Vegas, she has sold almost 500 homes sold since 1998. You will be assured a professional experience when buying or selling Real Estate with The Dulcie Crawford Group. 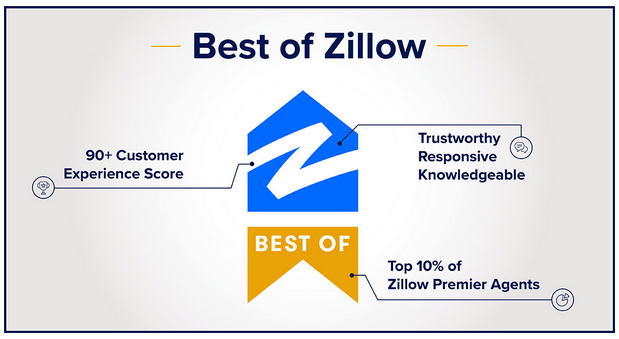 If you are a Sun City Summerlin home buyer, our foremost goal is to provide you with exceptional customer service. Our goals are to help you purchase the right home, make sure you don’t miss out on any homes that meet your needs, and make sure you don’t pay too much for your next home. Please utilize our Sun City Summerlin real estate expertise to make your home search and buying experience as stress free and rewarding as possible. If you considering selling your Sun City Summerlin home, we utilize the latest, cutting-edge, real estate marketing tools to expose your property to the widest range of potential buyers. We are here to get your house aggressively marketed to sell as quickly as possible and for the best price! Our goals are to help you get your Sun City Summerlin home sold, put you in the strongest negotiating position as possible, and to make it easier for you and reduce surprises. Sun City Summerlin is a 55+ senior housing community in the City of Las Vegas, developed by Del Webb Corporation in 1989. It is one of the country’s debut senior networks with views of the encompassing mountains and the Las Vegas Strip. Sun City Summerlin is minutes from the continually redeveloped area of downtown Las Vegas and the famed Las Vegas Strip. Del Webb’s Sun City Summerlin is an area in Summerlin on the western edge of Las Vegas. This entrenched neighborhood flaunts tree-lined avenues, extraordinary shopping, choice eateries and honor winning resorts, clubhouse and spas. Sun City Summerlin includes a greater number of enhancements than some other senior community in Las Vegas. Among the 7, 779 homes are broad diversion offices, 4 wellness focuses, an olympic-sized pool, three 18 hole fairways, and broad green belt regions. Occupants appreciate numerous prominent dramatic and melodic exhibitions and also motion pictures and visitor speakers. Library with an Internet Kiosk. Free Wireless Internet at Desert Vista, Mountain Shadows and Pinnacle Community Centers. 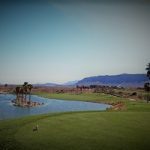 Want to Learn More About Sun City Summerlin, NV Real Estate?